Since 2001, only 10 American warriors have earned more than one of the nation’s top three combat valor medals, meaning they were recognized for displaying the highest levels of battlefield heroism on more than one occasion. 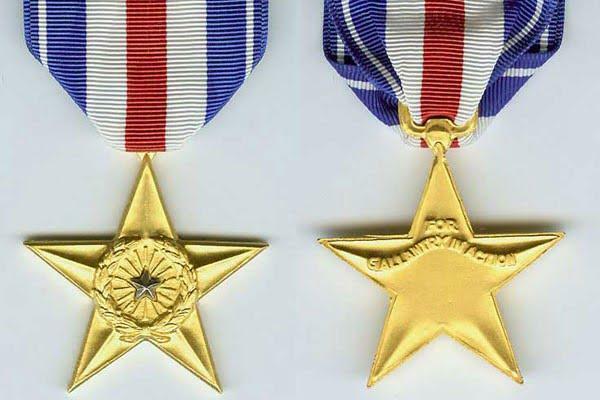 A list of 10 most highly decorated Americans was drawn from the Military Times Hall of Valor database, is affected by many factors. For one thing, only one of the troops received the nation’s most prestigious combat award, the Medal of Honor – most likely because, in today’s military, recipients rarely return to the battlefield and instead serve as spokesmen and high-profile recruiters. Moreover, there are no Marines on this list, which experts say reflects the Corps’ culture of setting a higher bar for combat medals than the other services. None of these or any other factors should detract from the undeniable fact that this list includes some of the most highly decorated combat troops of their generation. 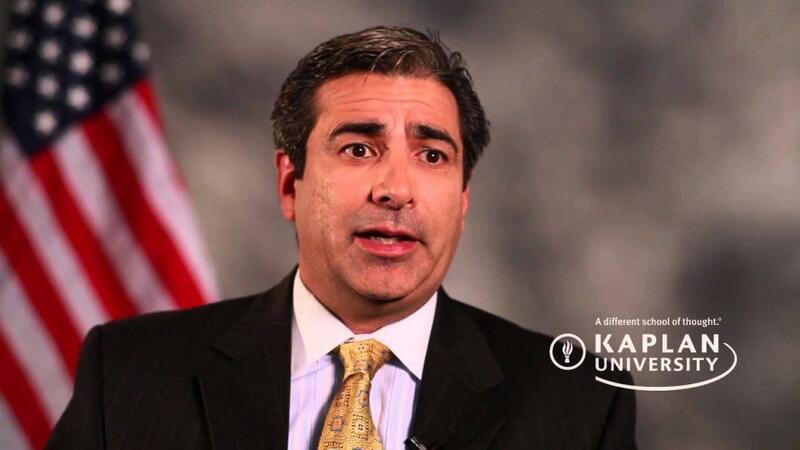 On Sept. 29, 2006, Monsoor was deployed with a Navy spec ops task force as part of a sniper team on a rooftop in Ramadi, one of the most dangerous cities in Iraq at the time. Insurgents surrounded the sniper team shortly after dawn and attacked with rocket-propelled grenades and small-arms fire. Monsoor shoved between two other SEALs when an insurgent grenade landed in front of them. “Instantly and without regard for his own safety, [Monsoor] threw himself onto the grenade to absorb the force of the explosion with his body, saving the lives of his two teammates,” according to his subsequent Medal of Honor citation. He suffered catastrophic wounds and died moments later. The Navy plans to name a destroyer after Monsoor. Cooper was flying an AH-6 Little Bird helicopter Nov. 27, 2006, leading a team of aviators providing support to a ground-based spec ops team as it moved to a staging site across the open desert of central Iraq. When his wingman’s Little Bird crashed, Cooper stayed on station to support the 20 special operators protecting the crash site while several other aircraft returned to base to find a recovery team. About 40 minutes later, enemy fighters appeared on the horizon and attacked the ground forces that had no cover. Cooper flew directly into the enemy fire to divert attention from the ground troops. When he ran out of ammo, he landed near the crash site and the ground troops helped him reload with rounds taken from the other downed helicopter. He did this twice; after his third aerial attack, the enemy fighters gave up and cleared the area. When Lt. Mark Donald’s convoy came under attack Oct. 23, 2003, he got out of his truck and began returning fire while also pulling a wounded Afghan soldier to safety behind the engine block. Donald, a SEAL, braved a spray of enemy gunfire to get to a wounded Marine trapped behind the steering wheel, pulled him out of the truck and began treating his wounds. Bullets ripped through Donald’s clothing as he alternated between providing medical care and returning fire. After arranging several medical evacuations, he took command of a disorganized Afghan army squad and ordered it to break the ambush. Donald, knowing that several troops were wounded in a nearby position, sprinted 200 meters amid withering heavy machine-gun fire to treat an Afghan soldier and a U.S. Marine. He continued to provide emergency medical treatment to those and several other troops until medical evacuations were completed. 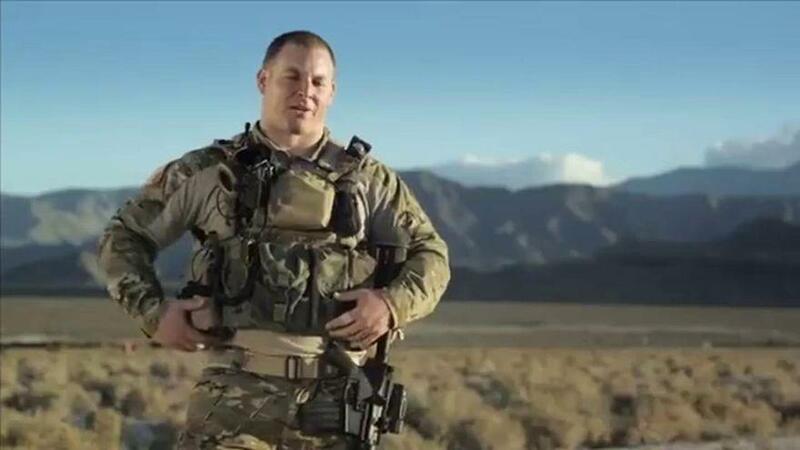 Phillips was a 23-year-old mortar platoon sergeant at a small mountainside outpost in Afghanistan’s Nuristan province on Aug. 22, 2007, when an insurgent rocket attack began from all sides just before dawn. The platoon’s Afghan army counterparts fled almost immediately, leaving just a team of two dozen U.S. soldiers. Phillips led the unit’s defense against an insurgent force estimated to be three times their size. The attackers breached parts of the compound, and Phillips risked isolating himself from the rest of the platoon element to help his team hold its perimeter posts as they fought back and waited for air support. At one point, the platoon’s medic suffered a chest wound, and Phillips dragged him to safety. The three-hour battle left half of the platoon wounded before A-10 Warthogs arrived overhead and began strafing runs that ultimately pushed the enemy back. 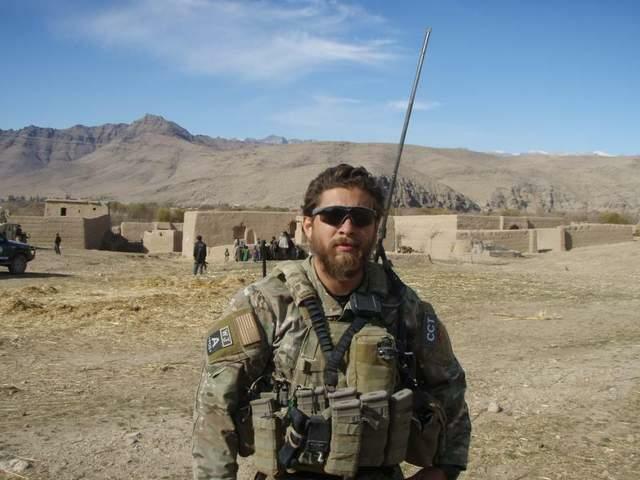 Fiesel earned his second Silver Star in September 2011 while on a patrol with his spec ops detachment. A four-man overwatch team from his unit came under fire and was pinned down by several dozen enemy fighters armed with heavy machine guns and rocket-propelled grenades. Fiesel quickly organized his own four-man team and led them on a three-kilometer assault that distracted the enemy fighters and allowed the pinned-down U.S. soldiers to maneuver into a better position. Fiesel’s counterattack included traversing a 500-meter stretch of flat and open terrain that left him and his teammates exposed. “Without his courageous, self-sacrificing dedication to duty and his intense loyalty to his men, the members of the pinned down element would have undoubtedly been killed,” his citation states. Vaccaro, a line medic with the 10th Mountain Division, was the first service member to be awarded two Silver Stars since 2001, earning both while on deployment in Afghanistan’s Kunar province while he was treating wounded soldiers under heavy enemy fire. 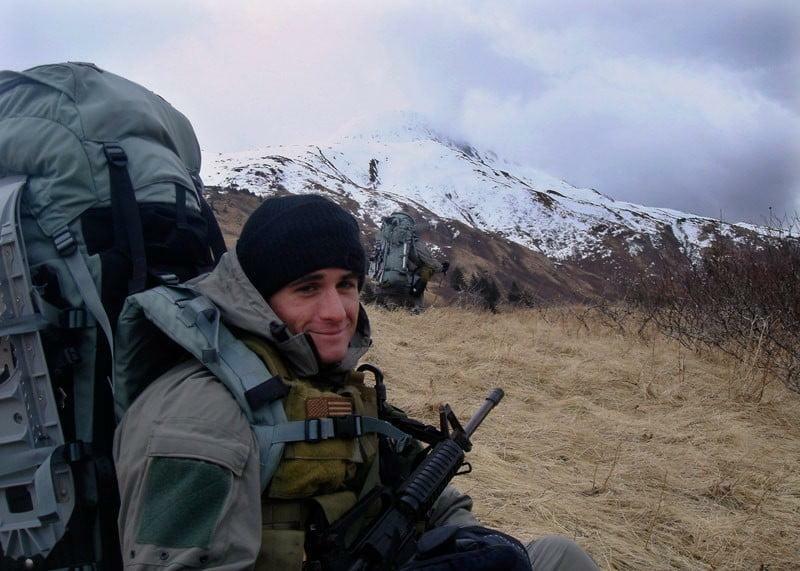 Just a few weeks after the heroic actions that resulted in his second Silver Star, Vaccaro was killed when a rocket-propelled grenade struck his vehicle in October 2006. Foster was with the 75th Ranger Regiment in Iraq in October 2005 when he earned two Silver Stars in the span of less than one month. While under heavy enemy attack from direct fire and grenades, Foster “led an assault on an insurgent stronghold,” according to the citation for the second medal. 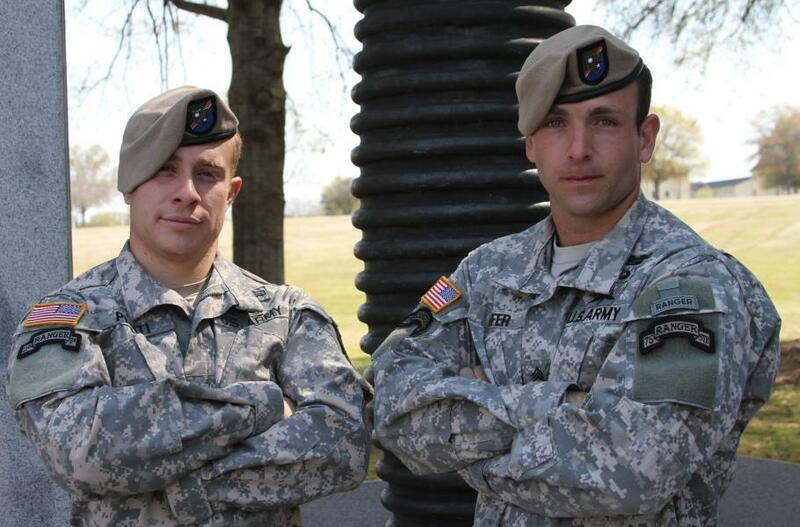 “His heroic leadership, courage under fire and aggressive spirit saved lives by eliminating the enemy threat to his fellow Rangers.” Foster remains on active duty at Fort Benning, Ga.
Staff Sgt. Sean Harvell earned two Silver Stars while on deployment as a combat controller working on the ground with soldiers and Marines. On May 8, 2007, Harvell helped dozens of troops get out of an ambush zone that his nine-vehicle convoy drove through. During the 10-hour firefight, Harvell repeatedly exposed himself to enemy fire while helping direct a medevac helicopter to its landing zone and also help direct close air support from F/A-18 Super Hornets overhead. “Later, in the middle of a devastating ambush, he again exposed himself to heavy enemy fire from as close as five meters and directed F-18 strafing runs within a mere 45 feet of his position to rout enemy insurgents,” his official citation states. Villegas was a joint terminal attack controller, or JTAC, working with an Army Special Forces team in September 2009 when his three-man dismounted patrol was ambushed. Enemy fighters first triggered an improvised explosive device, then unleashed “accurate and intense heavy machine gun fire from nearby high terrain,” according to Villegas’ citation. With his teammates pinned down in the kill zone, Villegas sprinted about 200 meters across an IED minefield to take up a better tactical position. He then returned fire with his personal weapon while calling in close-air support. The 16-hour firefight ended when the U.S. air support helped rout the enemy fighters, saving the lives of Villegas’ teammates. 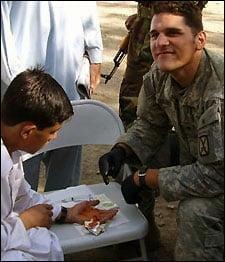 Westmoreland was a combat medic with Army Special Forces. 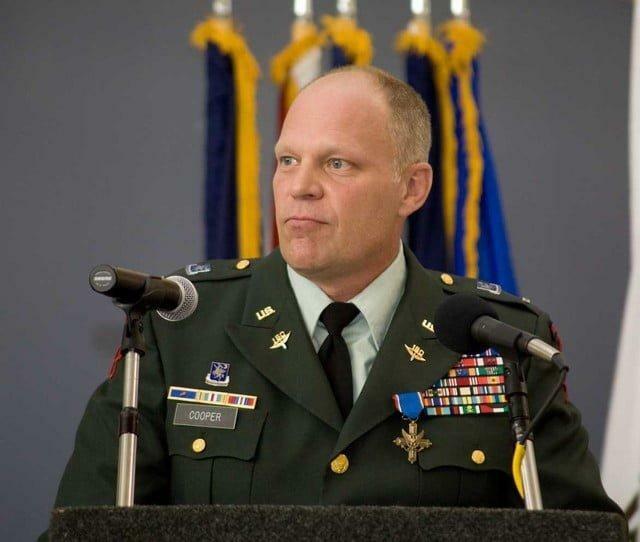 He earned his first Silver Star shortly after the invasion of Iraq when his unit mounted a high-risk assault on a building that housed two of the top three most wanted targets in Iraq at the time. 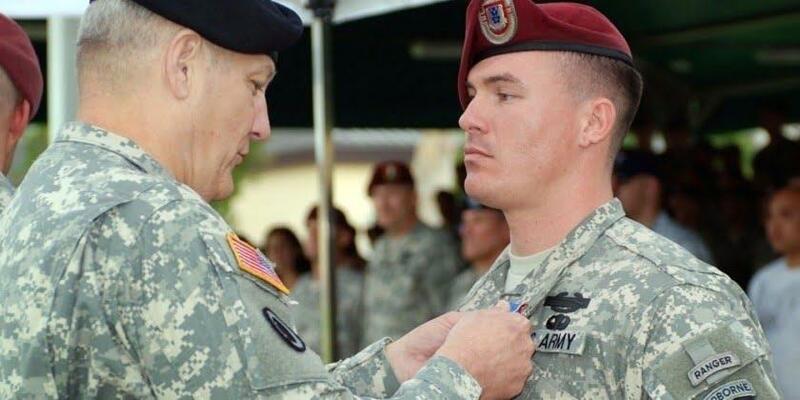 Several months later, he earned another Silver Star for a “strategic mission behind enemy lines” where he responded to a “mass casualty incident.” His official citation makes the location of that mission unclear.